Lisa started with the Center as a volunteer in 1994 and became a staff member shortly after that. 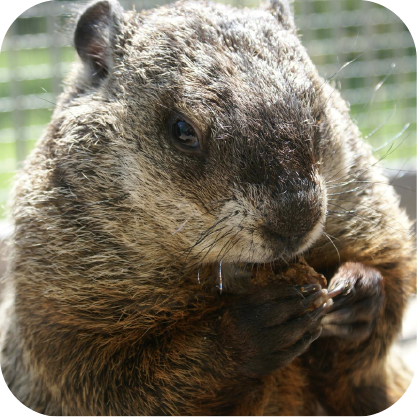 She holds her Advanced Wisconsin Wildlife Rehabilitation License and specializes in the rehabilitation and care of rodents, with her particular favorite being woodchucks. Mandy joined the Wildlife In Need Center in March of 2009 as a full time wildlife rehabilitator and became the Animal Care Manager in November of 2012. Mandy was promoted to WINC’s Director of Animal Care in January of 2018. 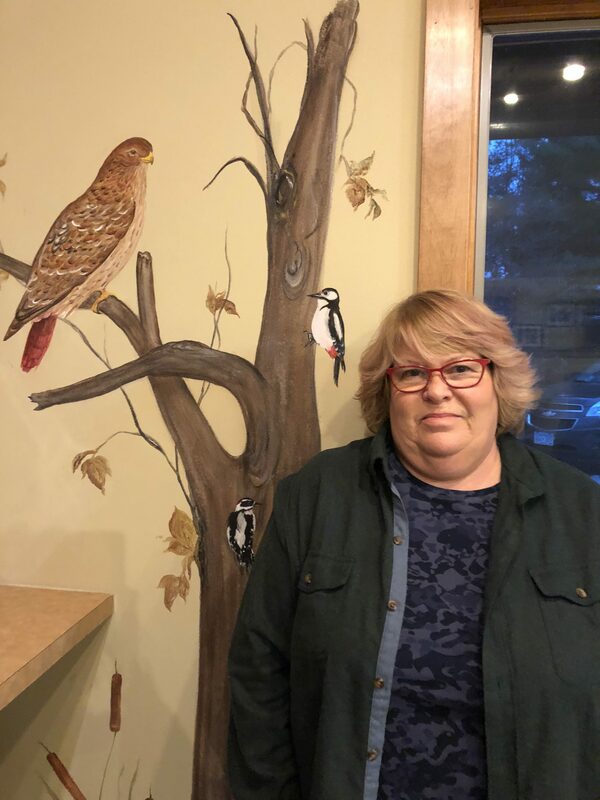 She holds her advanced Wisconsin Wildlife Rehabilitator license along with other professional certifications including her Wisconsin endangered and threatened species permit. She has a B.S. in Wildlife Ecology, Natural Resources from the University of Wisconsin – Madison. Mandy is also a member of the Wisconsin Chimney Swift Working Group helping to educate people about her favorite aerial insectivores. 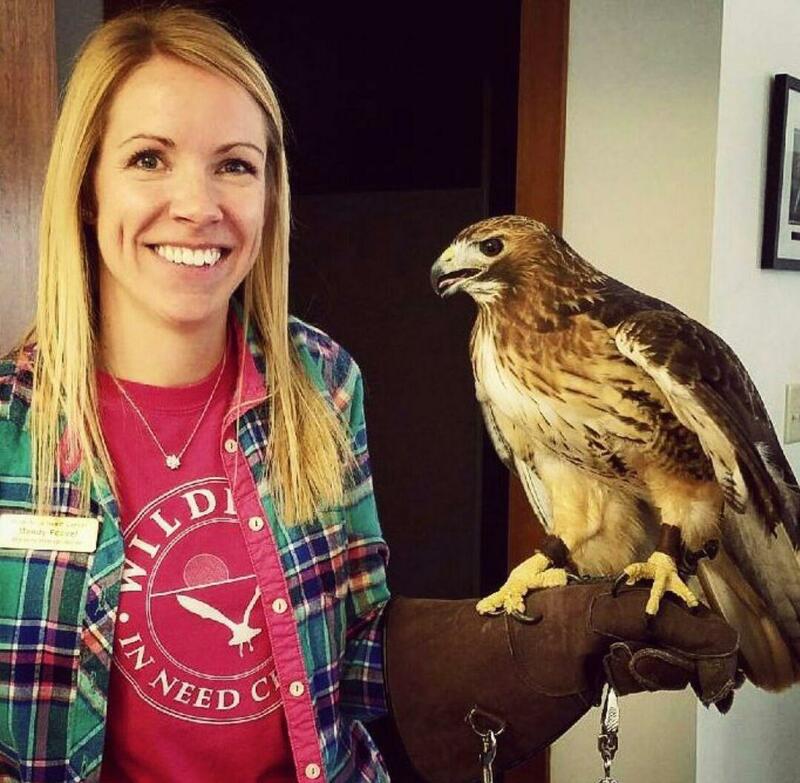 She has recently partnered with Carroll University to create and teach a “Fundamentals of Wildlife Rehabilitation” course for students in their Animal Behavior Department. Mitch started at WINC as a full-time animal care intern during the summer of 2014. He has also been a seasonal staff member here at WINC for two summers; 2015 and 2017. Mitch earned his Bachelor’s degree in Biology and Psychology; Biochemistry Minor, with an emphasis in animal behavior from Carroll University. 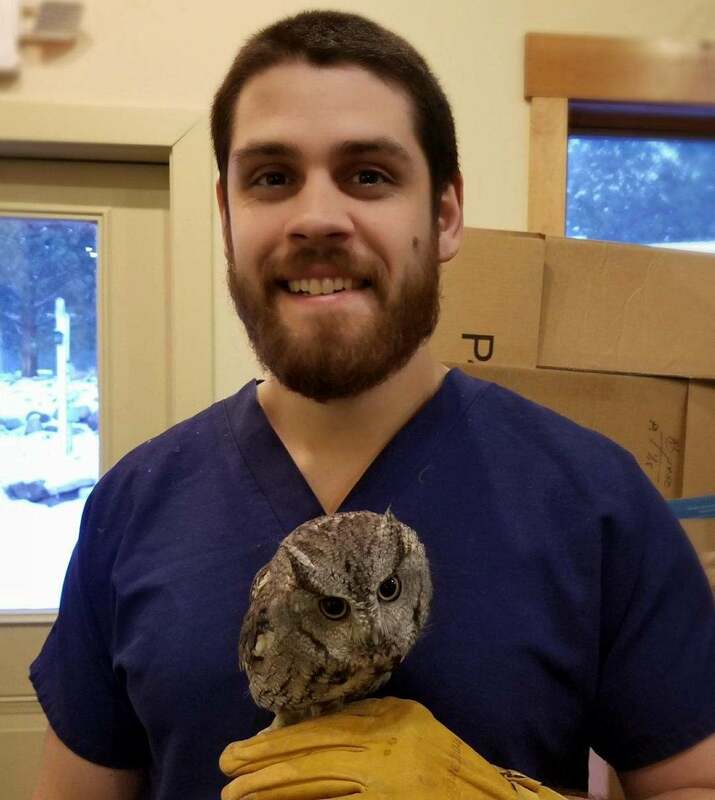 Mitch joined the WINC team as a full-time Animal Care Staff member in January 2018. Mitch has earned his Wisconsin basic Wildlife Rehabilitation license and is currently working towards his advanced Wildlife Rehabilitation license. Alexa started as a full-time Animal Care Staff member in March of 2019. She graduated from the University of Wisconsin-Stevens Point with a B.S. in Wildlife Ecology and minors in both Biology and Captive Wildlife Management. She has worked in zoos, nature centers, taught wildlife based summer camps, along with multiple fellowships and internships doing wildlife rehabilitation. 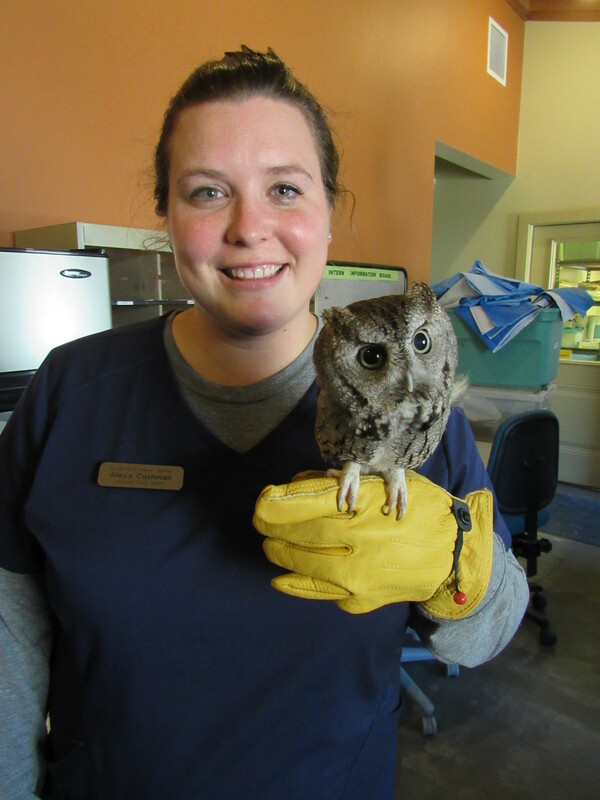 Through all of these experiences she discovered her true passion is wildlife rehabilitation. More recently, Alexa has been in charge of the avian rehabilitation program at The Abilene Zoo in Abilene, TX before starting her position here at WINC. Madilyn graduated from University of Wisconsin-Madison with a Bachelor of Science in Forest and Wildlife Ecology. Maddi also earned certificates in Education and Educational Services and Environmental Studies. 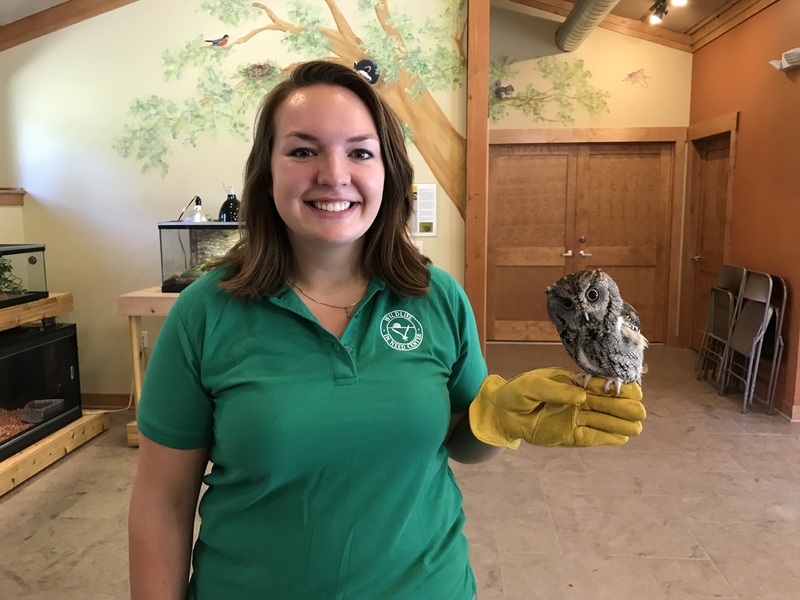 During her college career, she added to her resume working as a Development Intern at the Aldo Leopold Nature Center, and as a Wildlife Rehabilitation Intern at the Dane County Humane Society Wildlife Center. Angela joined WINC in 2010 as an animal care volunteer, and in 2011 she also started volunteering in our education department. 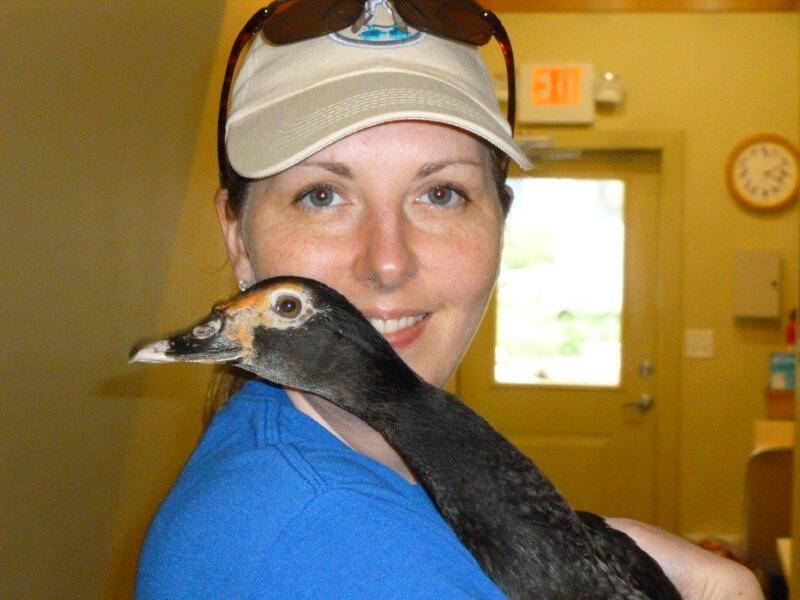 In 2014 she was a part-time Seasonal Animal Care staff member at WINC from April to October, and as of July 2017 she began her role as our part-time Wildlife Educator. Deb joined the WINC team in November 2018 as Marketing & Administrative Assistant. She has 25 plus years of marketing experience to share with us. Her nonprofit involvement has included working with The Hunger Task Force of Milwaukee, Wreaths Across America for our Veteran’s and Girl Scouts of SE Wisconsin. Deb enjoys nature walks, nature photography and bird watching. She loves seeing the bird and squirrel activity right outside her office window.